Living on the razors edge, Giselle Bergman's life is torn apart by her cheating boyfriend. Little does she realise that he is the least of her worries when her long term friend Alex reveals a secret long hidden, and introduces her to his family and a new, darker world; a world of lies, deceit and corruption. Thrown from one problem straight into another, the razors edge gets thinner and sharper, testing Giselle's sanity and vitality. 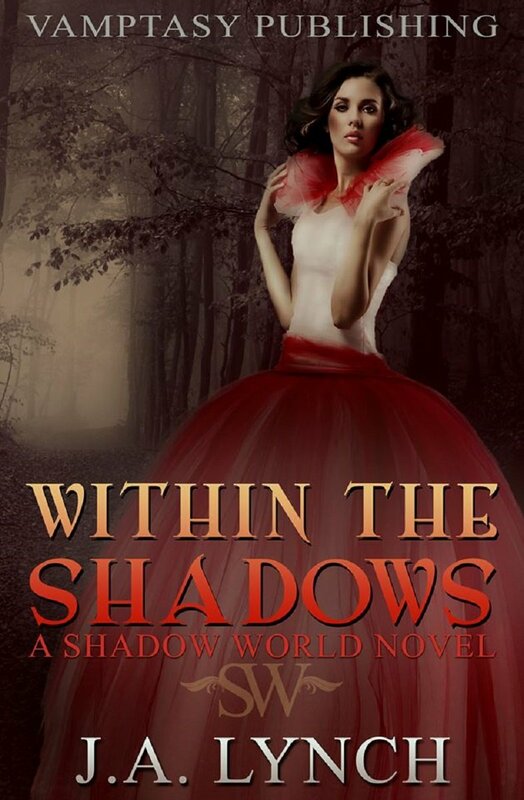 Never truly knowing who her allies are, Giselle soon learns not to trust anyone, even herself. My Review: Giselle thinks her life is over when her boyfriend cheats on her, but it's just the beginning. As one chapter in her life comes to an abrupt end, a new life takes form. Everything she thought she knew and understood about the world is turned upside down. Her best friend, Alex, isn't who he seems and it isn't long before Giselle is plunged into danger, tragedy, passion, and betrayal. I finished reading this book a couple of weeks ago and it took me a while to figure out how to review it. There is so much happening in this book, I wasn't sure how much of it I could discuss without giving too much information. The fast-paced, complex plot twists and turns, and as new characters come in to Giselle's life, it's hard to know who to trust. While some characters show their true colors by the end of this book, others hold secrets close and haven't yet revealed their true intentions. The betrayal of a friend cuts deep, and Giselle is deeply hurt as well as angry that her destiny has been determined against her will. In terms of characterization, there isn't a huge amount of character development within this first book, but by the ending, I can see that Giselle is on the cusp of monumental change. She's stronger, smarter, more courageous. This novel definitely sets up the rest of the series, and I think each book will get better and better. The complex world is setup, the main characters are established, and major conflict is brewing. And, if things go the way I hope, there will be a little romance for Giselle. (Antoine= hottie) I feel this is just the beginning of an epic series and I'm willing to invest the time to see where the author takes us as we follow Giselle on her journey. Recommended for dark fantasy and paranormal romance fans who are 16 and older. There are some mature sexual situations which would not be suitable for younger readers. Find out more about J.A. Lynch and her novels in this INTERVIEW WITH THE AUTHOR.